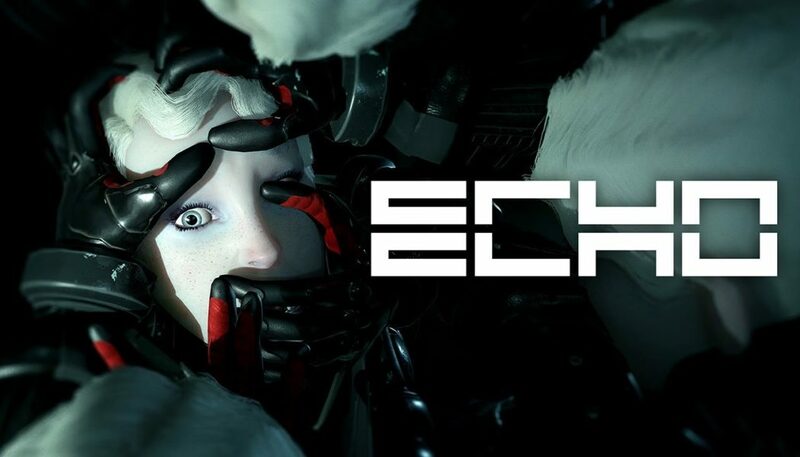 Copenhagen-based indie developers Ultra Ultra have announced that their debut game, the third-person sci-fi adventure ECHO, will launch on September 19th for PC and PS4, priced £18.99. Your only respite lies in the sanctuary of a Blackout. As The Palace shuts down in order to update its deadly copies of En, you have a small window of opportunity to act without consequence. But beware, when The Palace comes back online, your pursuers will now be even more relentless. The enemy is you.